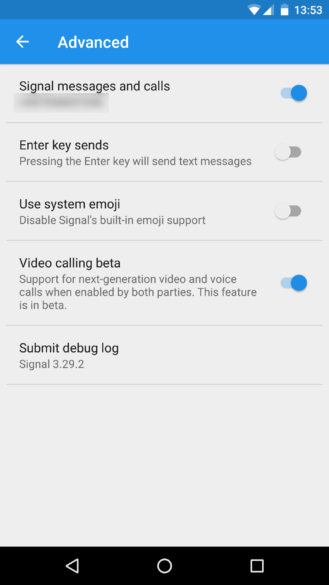 If you use the encrypted messenger Signal, you may want to be checking for a new feature that is rolling out to the stable version of the app. 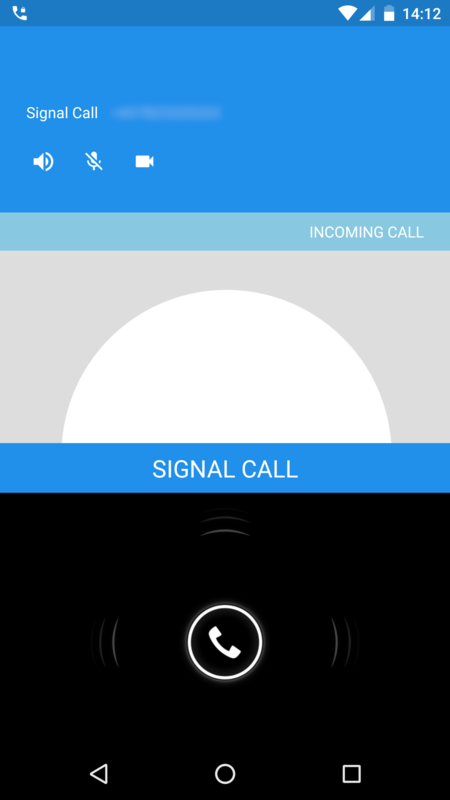 Video calls are coming — and yes, this was added to the beta version just a few days ago. 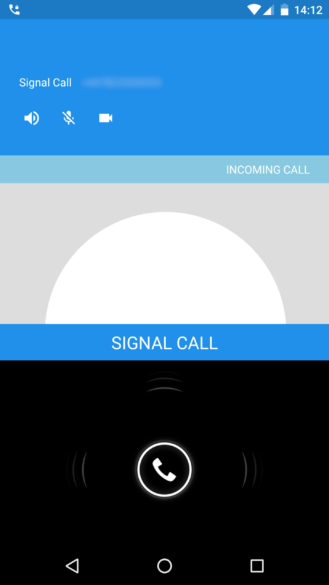 To accomplish this, Signal is overhauling its entire calling infrastructure (which should improve voice call quality, too). To see if you're in the first wave of the rollout, open the app and toggle Signal Settings -> Advanced -> Video calling beta. In order for you to fully experience the new calling system, both you and the person with whom you are chatting need to have it enabled. 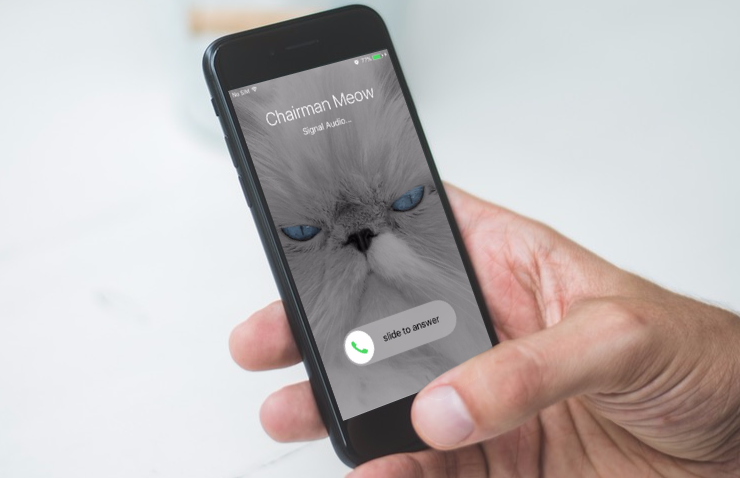 The plan down the line is for it to be turned on by default for everyone, but Signal is hoping to crush bugs and resolve issues before that happens. The interesting thing is that this is still considered a beta feature, even though it's rolling out to the stable versions of the iOS and Android apps. Regardless, be on the lookout for the update or you can grab it from APKMirror. And if the finer details intrigue you, be sure to check out the source link for some deeper information.